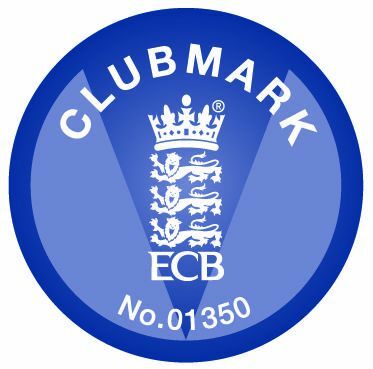 CLICK ON THE BADGE ABOVE TO TAKE YOU TO THE CLUB'S "CLUBMARK" PAGE. 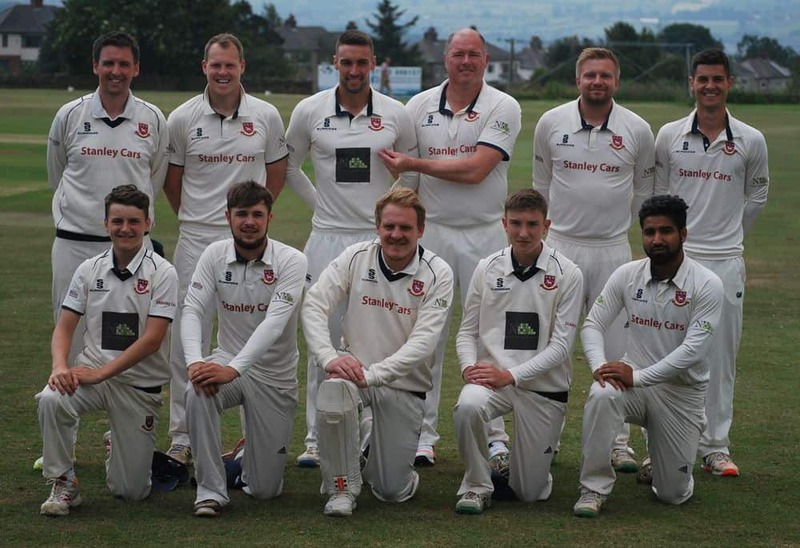 CLECKHEATON CRICKET CLUB. SEASON 2018. 1st TEAM. Front Row: Alex Midgley, Toby Thorpe, Mally Nicholson (Capt & W/Keeper), Ethan Lee, & Tayyab Tahir. Not Pictured: Johnny Whiteoak & Tom Kohler-Cadmore. 1st TEAM FIXTURES & RESULTS ~ 2018. 2nd TEAM CHAMPIONSHIP. DIVISION ONE. FIXTURES & RESULTS ~ 2018. CHAMPIONSHIP 1 ~ 2nd TEAMS. 1st TEAM ~ AVERAGES ~ SEASON 2018. AVERAGES INCLUDE ALL BRADFORD LEAGUE AND PRIESTLEY CUP MATCHES. TO QUALIFY FOR A BATTING AVERAGE PRIZE, A PLAYER MUST HAVE SCORED AT LEAST 300 RUNS. TO QUALIFY FOR A BOWLING AVERAGE PRIZE, A PLAYER MUST HAVE TAKEN AT LEAST 30 WICKETS. 2nd TEAM ~ AVERAGES ~ SEASON 2018. THIS LIST OF AVERAGES INCLUDES ALL BRADFORD LEAGUE and PRIESTLEY SHIELD MATCHES.